When you start from the fact that more than 10 percent of public school students in New York City are homeless, and that number has risen by more than half in the past five years, where do you go from there? The New York State Technical and Education Assistance Center for Homeless Students (NYS-TEACHS), a project of Advocates for Children of New York (AFC), added new and disturbing data to their ongoing assessment of the number of students in New York City identified as homeless during the 2017–2018 school year. The data come from the New York State Education Department’s Student Information Repository System (SIRS). We’re investing $16 million annually, increasing the number of social workers at schools with the highest rates of students in temporary housing, and bringing this work under the Office of Community Schools to address key challenges students and families face. And, of course, no one could disagree with meeting the immediate needs of these students and their families, but is $16 million in social workers a sufficient investment here? Are we able to see this as it is—a socially constructed crisis born of unabashed greed and those who abet it? According to the Coalition for the Homeless, New York City has one of the highest homeless student populations. This is a growing tragedy, one examined by NPQ over the years for both K-12 students and college students. Though child and youth homelessness involve more than a housing problem, their challenges are made crueler by the presence of a surplus of vacant luxury housing in New York City. The Trump administration produced a 66-page report last summer declaring that “the war on poverty is largely over and a success.” This obscene pronouncement continues the war on the poor and follows this executive order that ignores the difficulty, if not impossibility, many welfare beneficiaries face in meeting increasingly more demanding work requirements. Identification of homeless children is difficult, so the actual number is likely higher than reported. 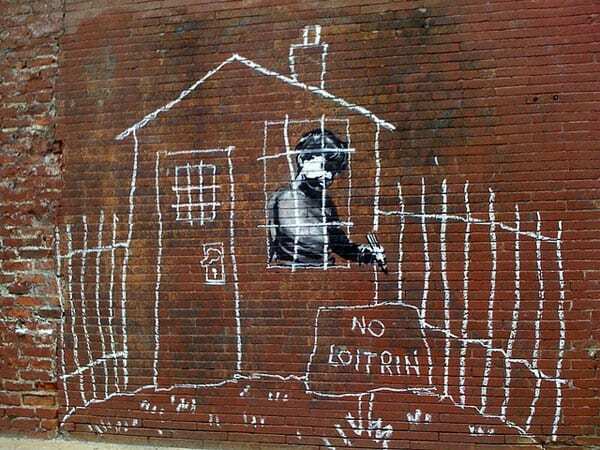 The long-term effects of homelessness and residential instability on children are largely unknown, as longitudinal studies are scarce. Though the city has struggled to contain the problem, it also has not received much help from local philanthropists. New York City is arguably the philanthropic center of the world, but the philanthropic arm of the Frankfurt, Germany-based Deutsche Bank is the only organization that has given more than $1 million to specifically support homeless students in recent years. Federal data indicate that one in five school children need mental health services. As this article from Tennessee demonstrates, however, many schools fall short of providing the support their students need. Referrals to outside nonprofits help, but do not fully make up for the shortfall.